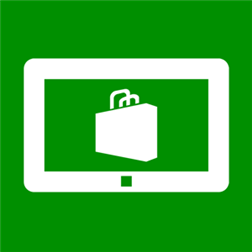 The Store Companion for Windows 8 lets you find Store apps designed for Windows 8/RT on your Windows Phone 8 device! Use this app to search the Windows 8/RT store, view app details and screenshots, and share them with your friends. Even send app details to yourself so you can view/purchase/download apps later on your Windows 8/RT PC! – Don’t like pesky ads? Get rid of em!